Meadowbrook Apartments has established an account to pay for the installation of such approved modifications for so long as funds remain in the designated account, which Meadowbrook Apartments will not replenish. Certain terms and conditions consistent with Virginia Fair Housing laws apply. Inquire with the Rental Office for details. 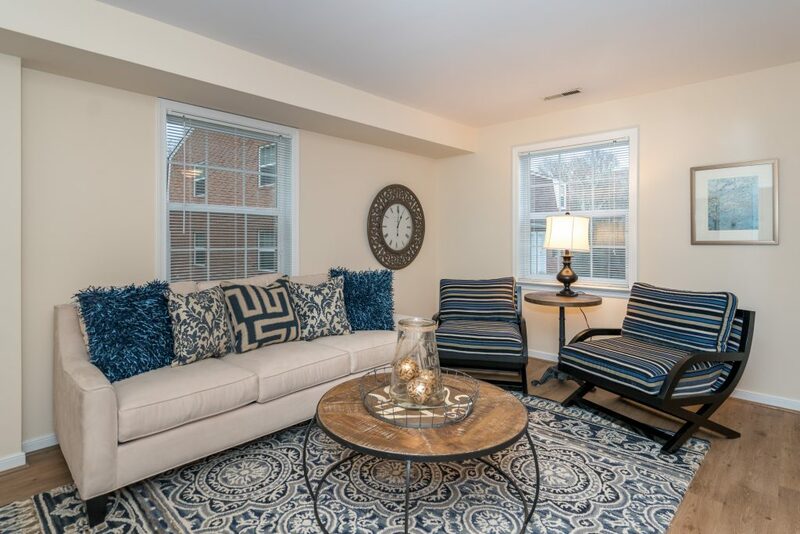 We feature 1, 2, 3 and 4 bedroom townhome rental options to help you find the perfect place to live. 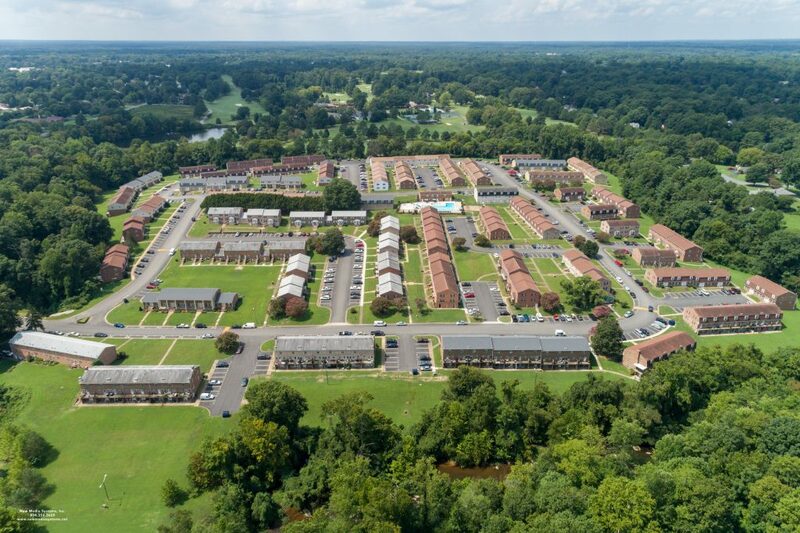 Meadowbrook Apartments in North Chesterfield, Virginia, just outside the city of Richmond, Virginia is an apartment complex that offers family living in a peaceful environment. Our community features shady trees, a playground, a large newly renovated swimming pool, on-site management, and 24-hour emergency maintenance services. 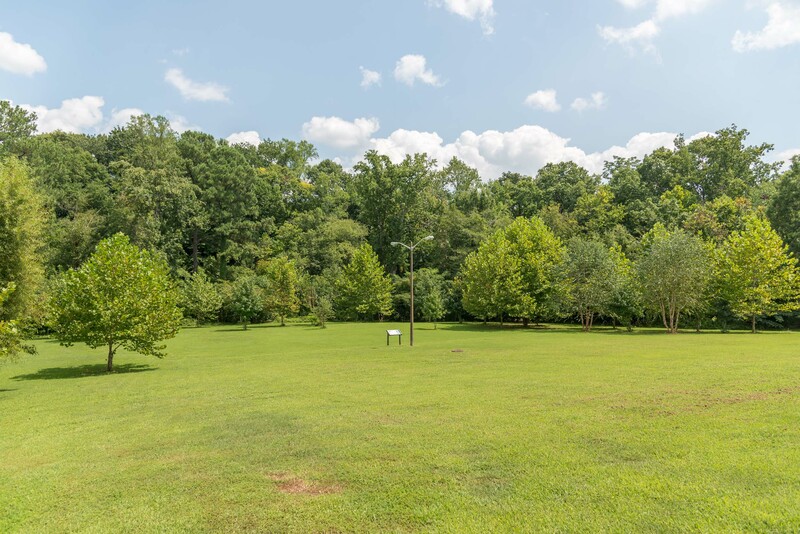 We are also just minutes from historic downtown Richmond, VA, shopping centers, and Great Chesterfield County elementary, middle, and high schools. 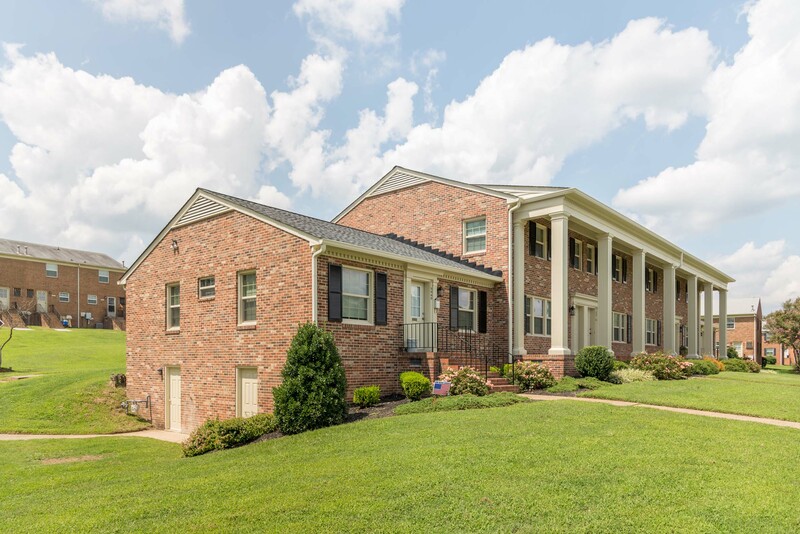 Our community is bordered by Meadowbrook Country Club and Falling Creek. Our complex has been family-owned-and-operated for more than 35 years. 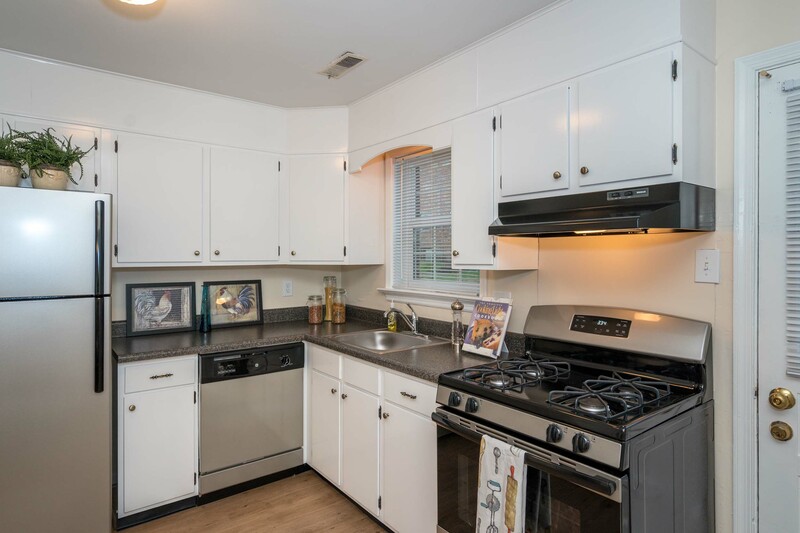 With this experience and our apartment amenities like large rooms, large closet space, individual parking, WD™ connections, balconies and terraces, which overlook the spacious lawn, gardens and rolling hills, it’s no wonder so many choose to live here. Contact us today to find your home in our apartment complex.